This taints the data b/c now each feature does not have a unique ID, plus I can't accurately join attribute tables. 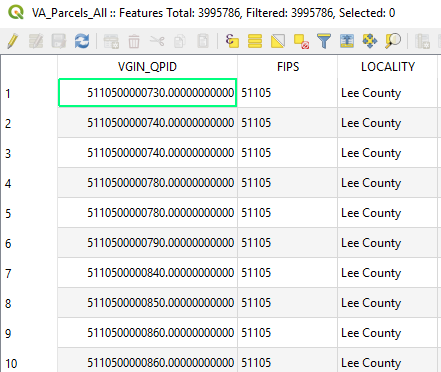 Browse other questions tagged arcgis-desktop shapefile attribute-table export precision or ask your own question. Does any version of QGIS support GDB 10.5? Is QGIS unable to modify layers from a .gdb?